For the sixth year in a row, this time at a new location: Brunswick Town Hall. 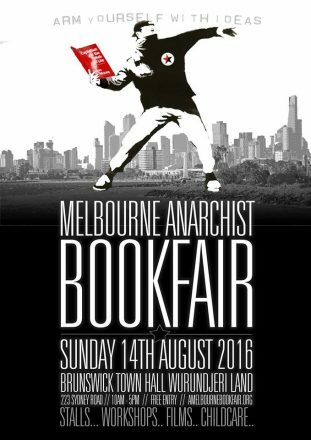 Free entry and childcare provided. 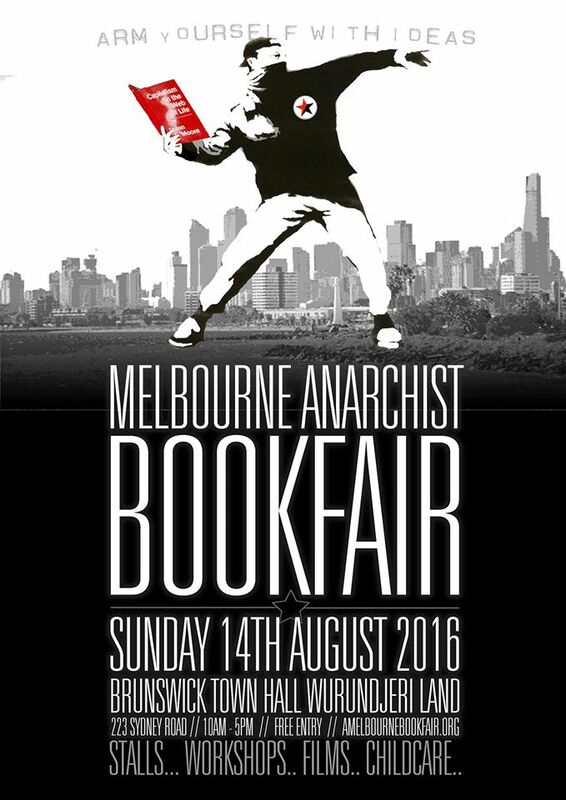 Melbourne Anarchist Bookfair website and Facebook.